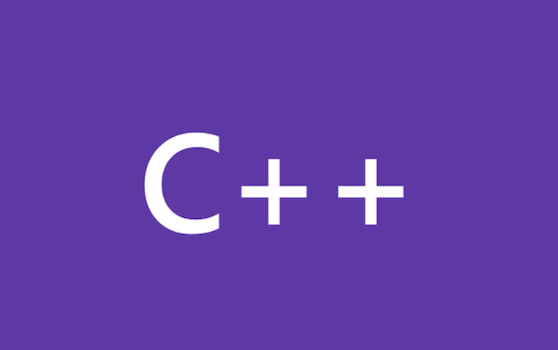 Hi, I am Pat Brenner, a Software Design Engineer in the Visual C++ Libraries group. Some time back I wrote about Spy++. Today, I am going to write about another Visual Studio debugging tool, the ATL/MFC Trace Tool, and the tracing mechanism that it interacts with in ATL and MFC. On Tuesday 28 July we released guidance and updates to assist developers using our Active Template Library (ATL) to prevent creating controls or components with potential security vulnerabilities. Vulnerabilities in libraries are a rare, but industry wide issue, that requires broad collaboration and action by the community at large to effectively resolve.